Machines Business Directory Shapers' Polska Sp. z o.o. 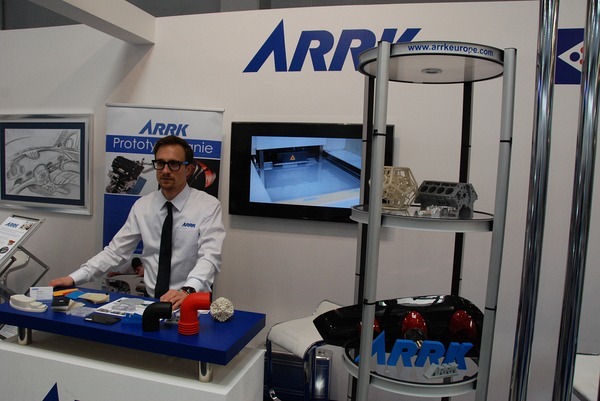 It is part of the international ARRK group, offering innovative solutions in the field of product development (engineering, prototypes, low-volume production, moulds and tools for plastics processing). 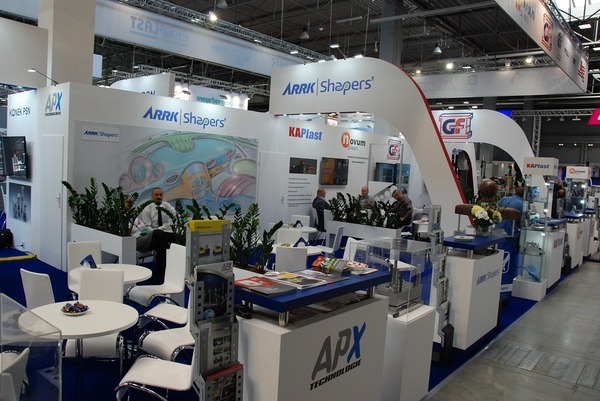 ARRK Shapers' Polska is a leading manufacturer of injection molds with a weight of 5 to 55 tons on the European market, mainly for the automotive industry, as well as a contractor for moulds and tools modification and service, as well as rapid prototyping services. For ARRK Shapers' Polska, the most important is the customer and his satisfaction with the service, which is why the company distinguishes the quick response to the customer's needs, as well as adjusting the services to his individual expectations. The company provides its clients with technical support, a qualified team of specialists, extensive processing capabilities, professional project management, high quality confirmed by the ISO 9001 certificate and timely completion. In addition to the production of injection molds, in its Mold and Tool Service Center, the company performs a wide range of comprehensive moulds and tools service with a weight from 500 kg to 55 tons (injection moulds, pressure moulds, moulds for rubber, compression molds, press molds, blow molds , blanking dies, stamping dies), produced both at ARRK Shapers' Polska and in other tool shops. 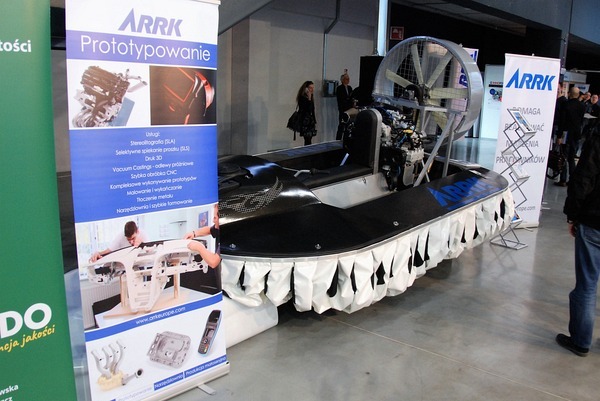 The ARRK service team Shapers Polska invites you to cooperation!